You're viewing our international site. To visit our Italian site please click on the button below. 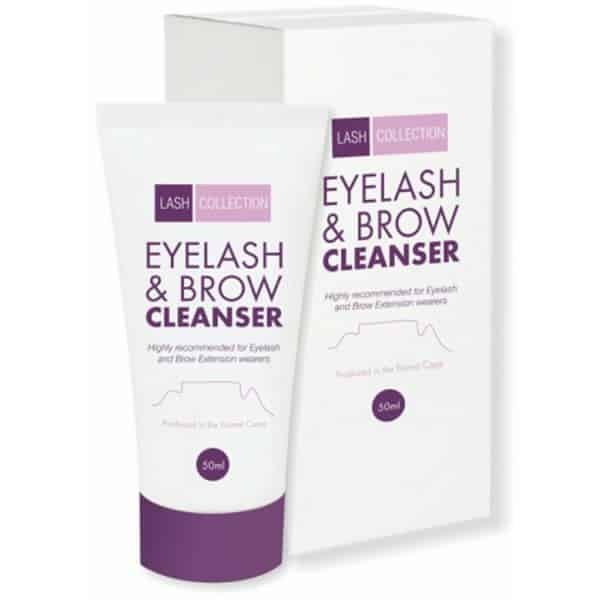 Specifically formulated to cleanse and sanitise the entire eye area, Lash Collection's eyelash and brow cleanser is our recommended home care product for wearers of lash and brow extensions.